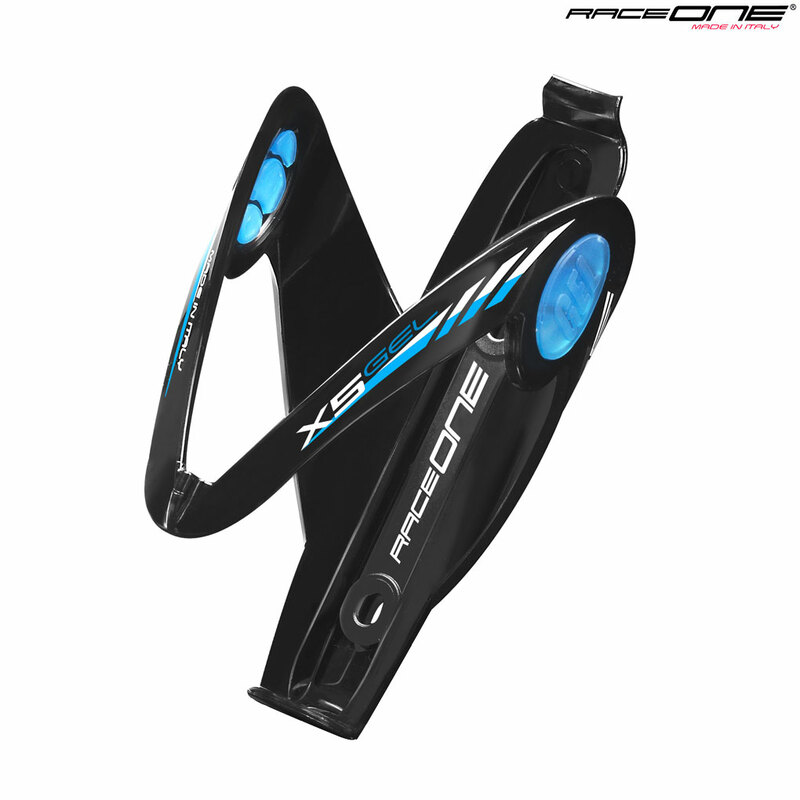 Race One offers the classic model X5 in the new design and technique. The special insert GEL dramatically increases the bottle grip. Ideal for MTB, offroad and even downhill.